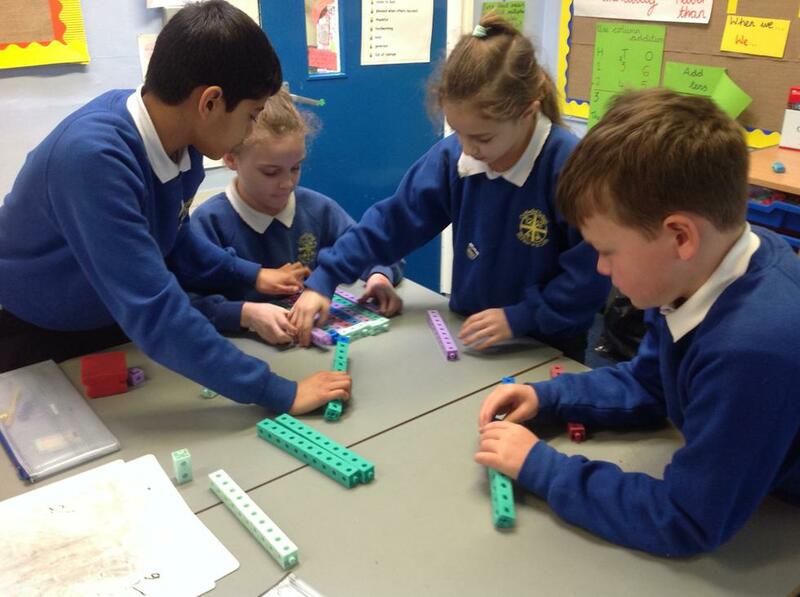 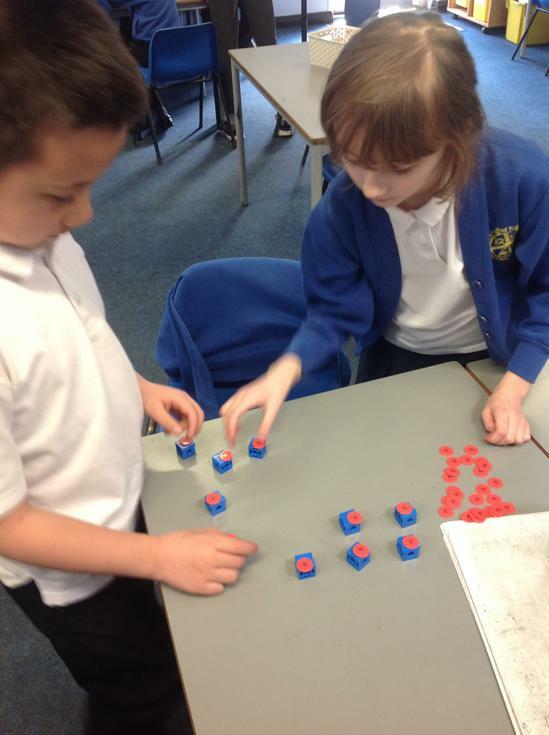 Our current Maths No Problem topic is Multiplication and Division. 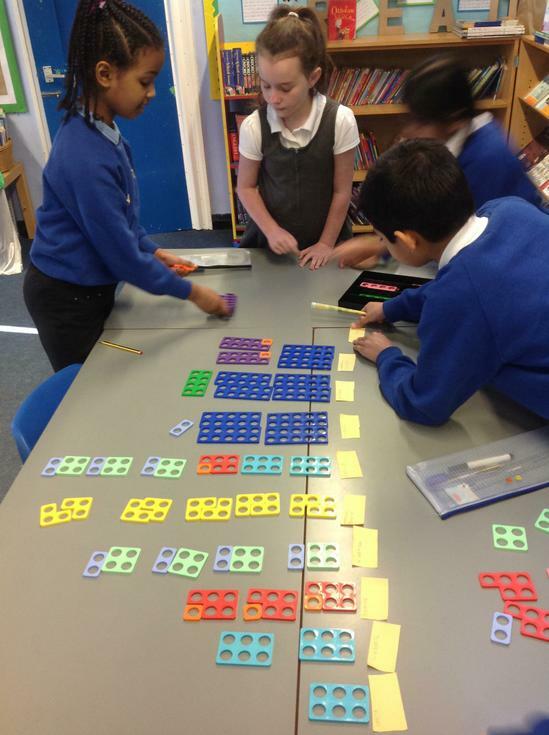 We have been counting in multiples of 6, 7, 9, 11 and 12 and we will soon be using our knowledge of each of these to learn the associated division facts. 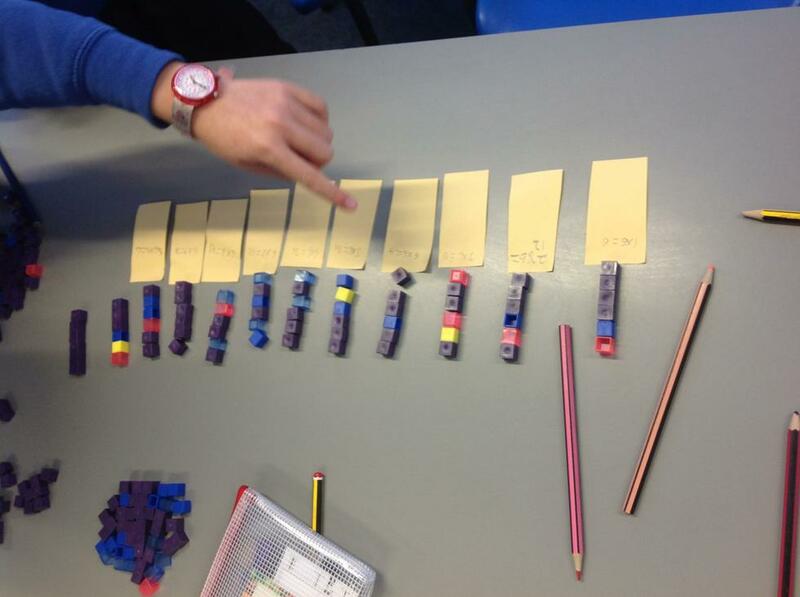 Our times tables scores are improving and we are looking forward to applying these within some tricky problem solving! 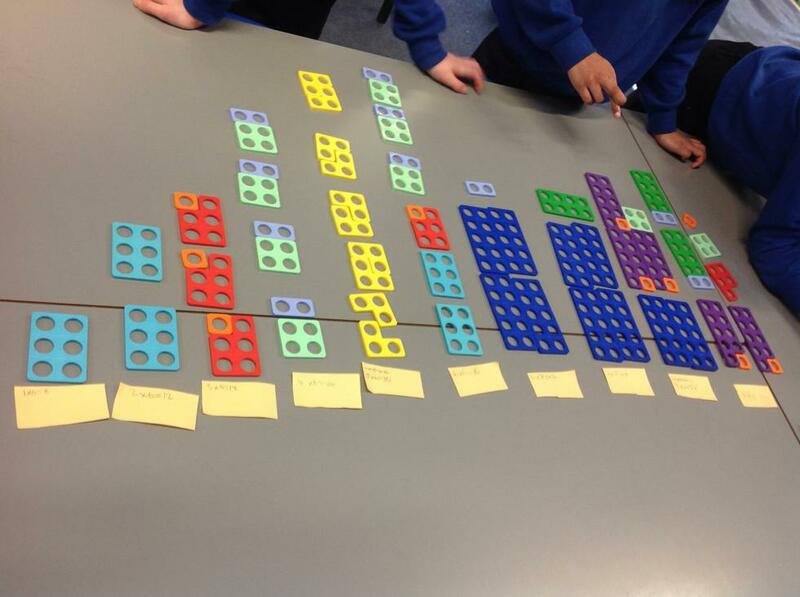 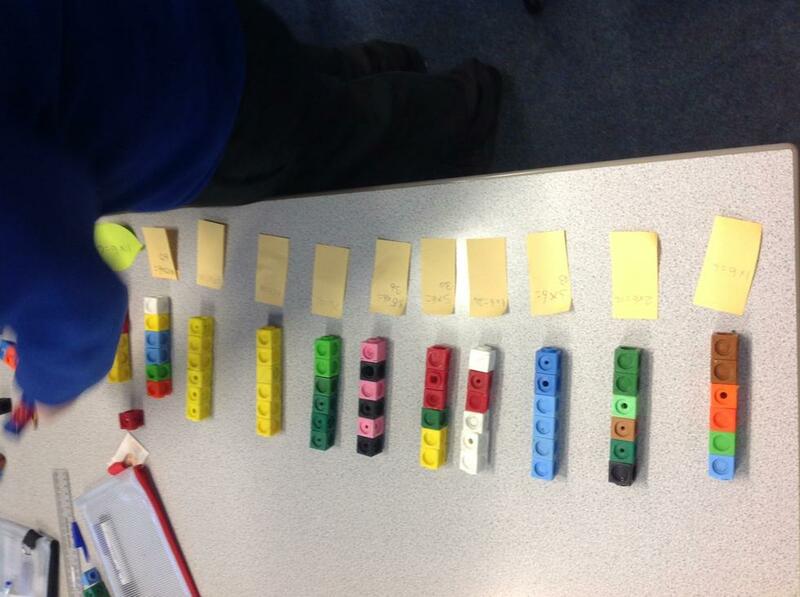 Here we represented the 6 x tables visually in different ways. 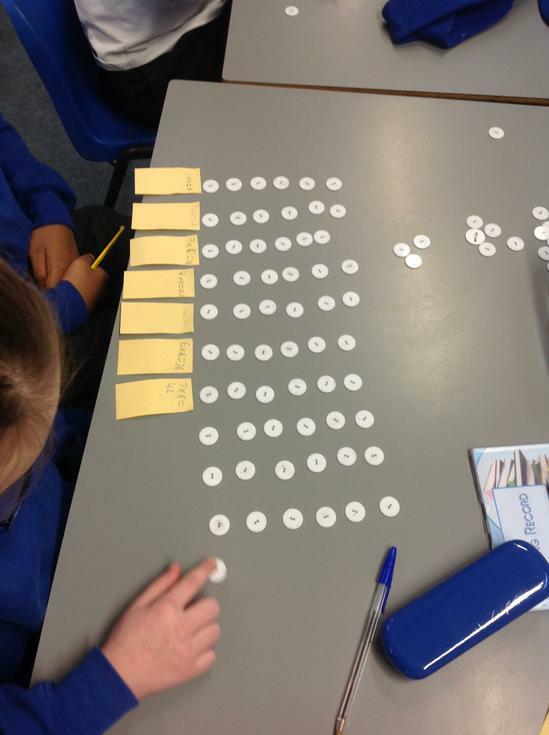 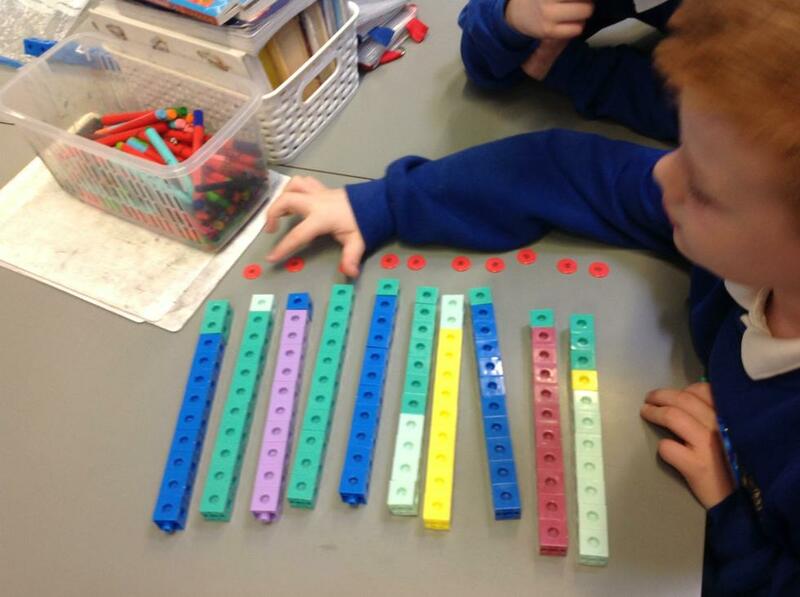 We spotted some interesting patterns which helped us to remember them! 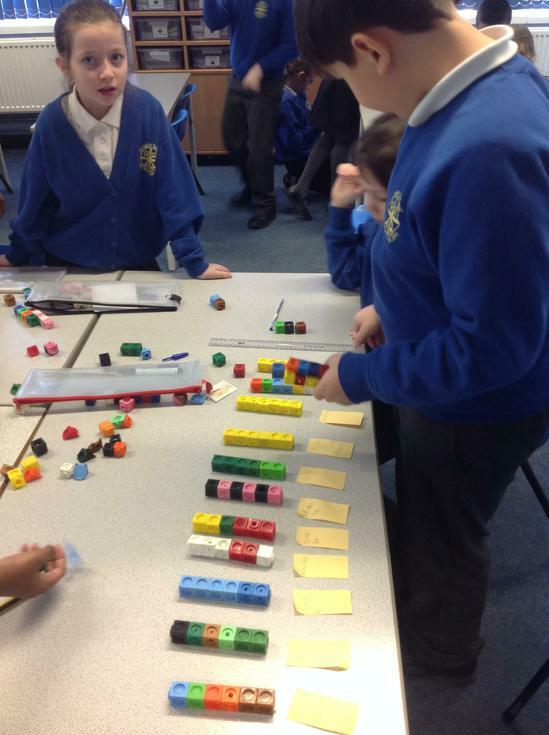 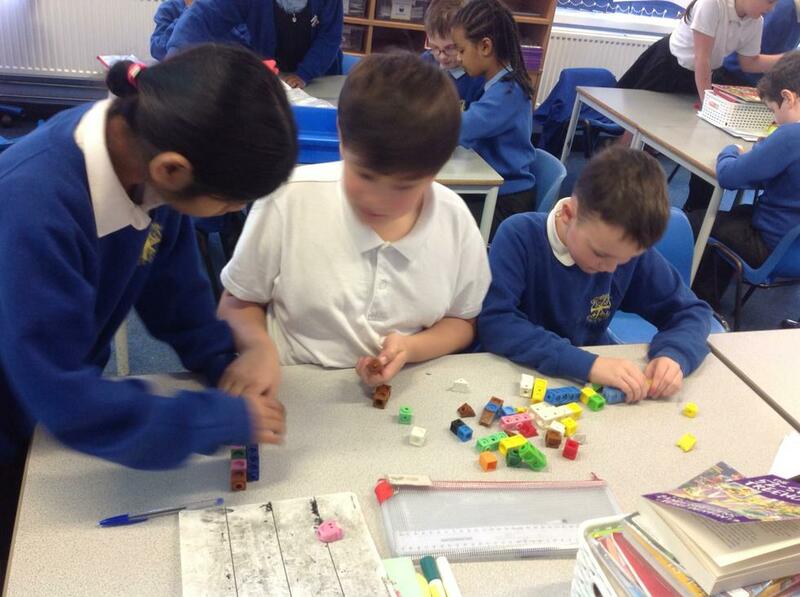 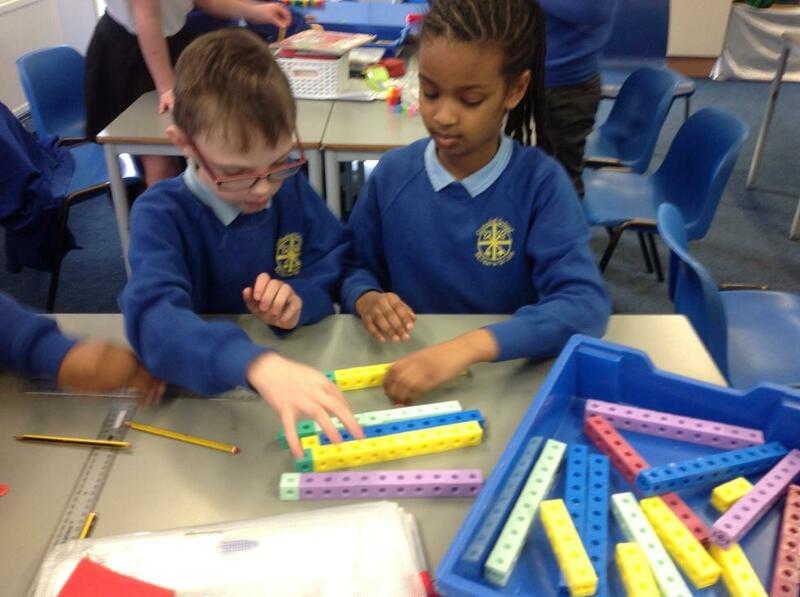 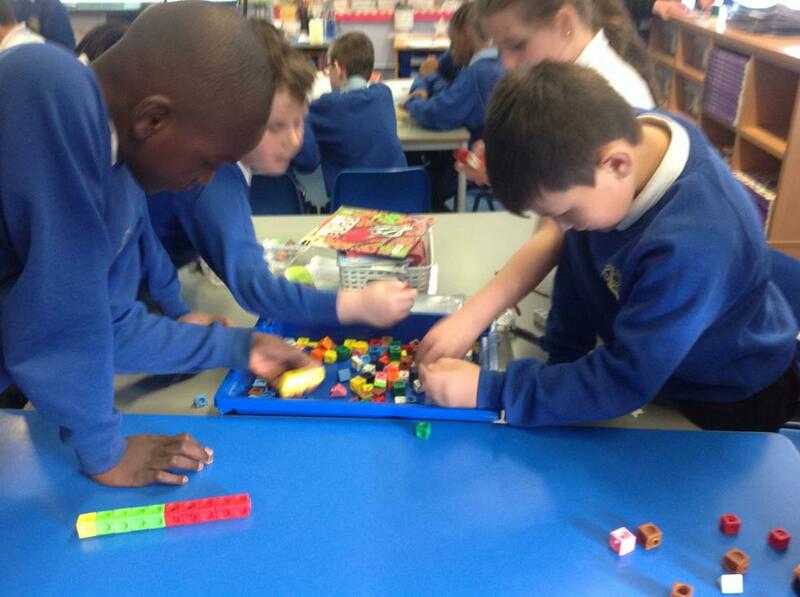 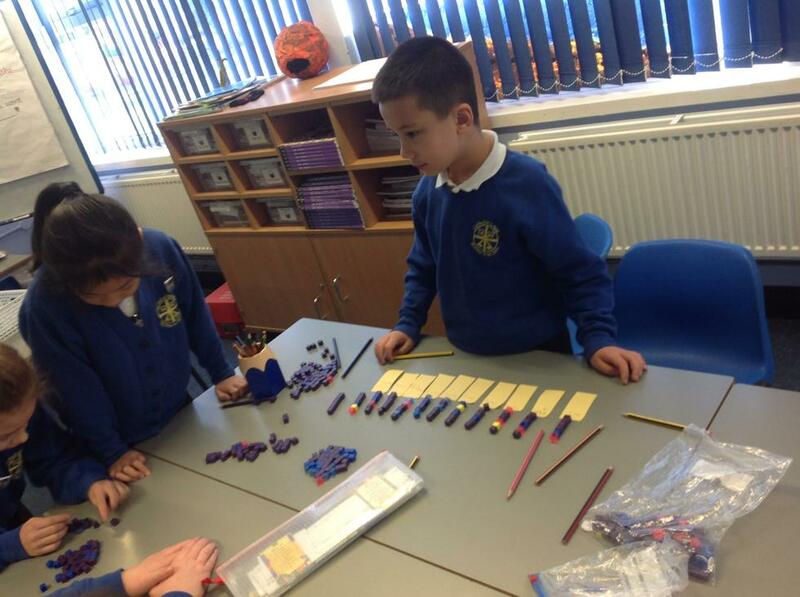 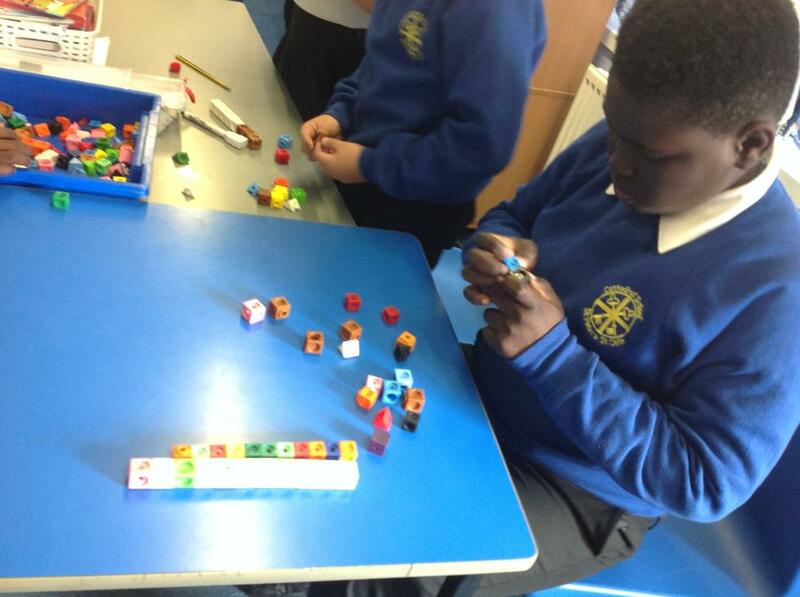 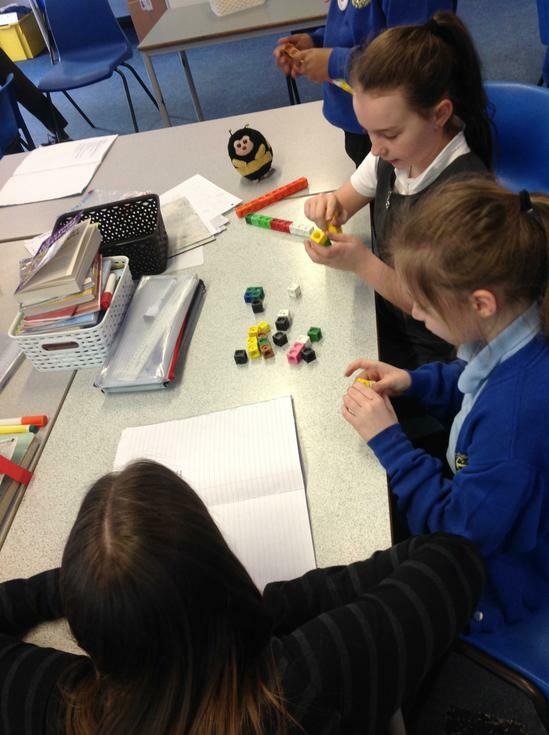 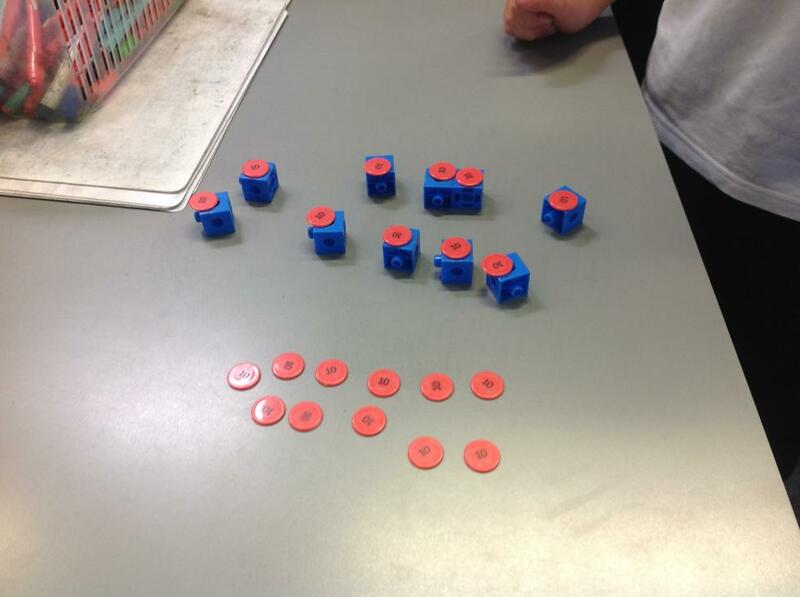 We have been studying the 'Commutative Law' of maths. 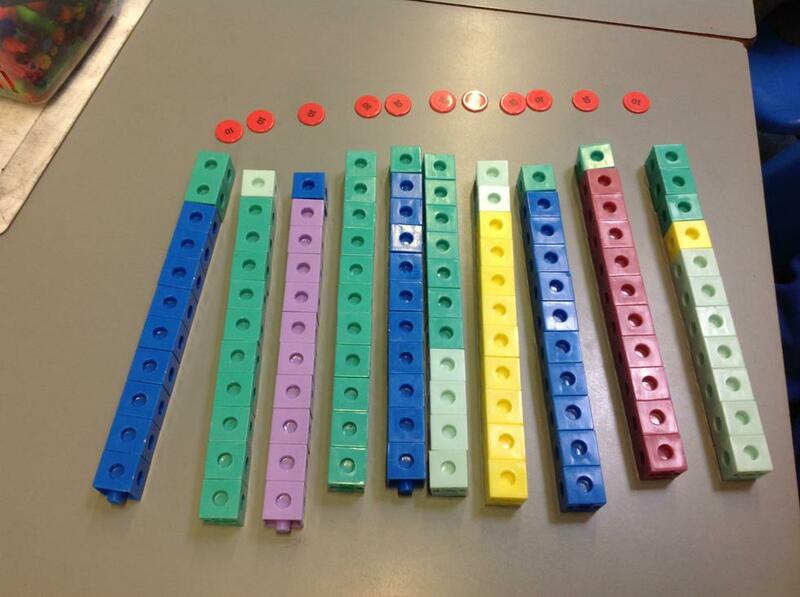 We found that it doesn't matter what order you add up numbers, you will always get the same answer. 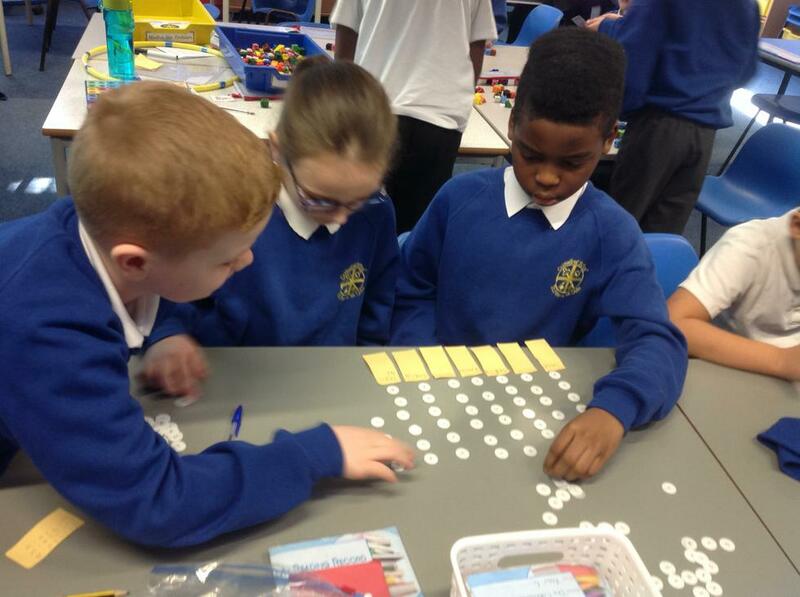 We investigated whether or not this was the same for the 3 other rules of number and found that this law applies to multiplication, too.